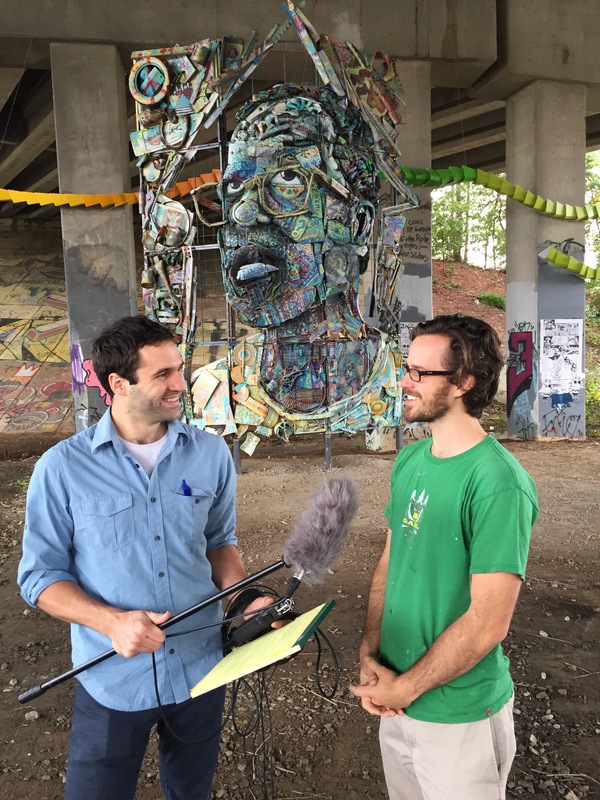 We met up with William Massey to talk about his art underneath the Freedom Parkway Bridge. While BeltTour is almost ready for launch, we couldn’t wait to share this audio snippet with you. This sample is actual audio taken from the app, so imagine you are walking south on the BeltLine, kind of near the skatepark. By the way, see BeltTour.com for more information on the app.